Lewis Price joined the firm in 2015. He received his bachelor’s degree from the University of Florida and his law degree from Florida Coastal School of Law. Price was admitted to the Florida Bar in 2011 and worked for four years as an assistant state attorney for Florida’s Fourth Judicial Circuit, where he managed more than 100 felony cases. 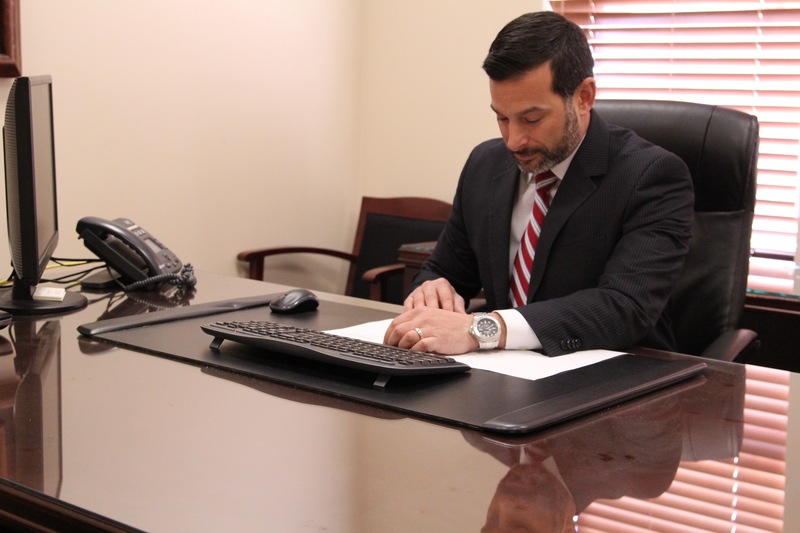 Price applies this criminal defense experience at Datz & Datz and also supports the firm in its main practice areas of family, divorce and business law.